The Ocean Cleanup, the Dutch foundation developing advanced technologies to rid the oceans of plastic, announces that it has successfully secured the funding required for its North Sea prototype test, which will start early summer 2016. The North Sea prototype is an important step towards the world’s first deployment of an ocean cleanup system, and will be the first test of the design at sea. 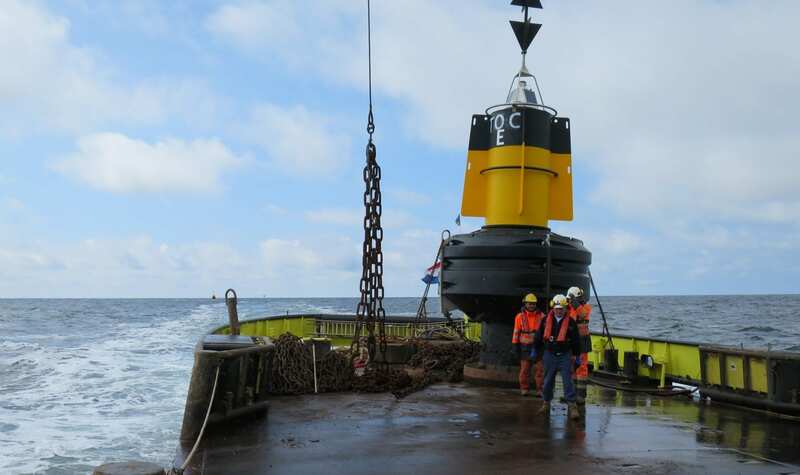 The prototype spans 100 m and will be deployed in the Dutch North Sea, 23 km / 12 NM off the coast of Scheveningen harbor – The Hague for one year. The objective of the test is to monitor and analyze behavior of a floating barrier segment in all weather conditions, including gale force winds and waves. By 2020, The Ocean Cleanup aims to deploy a 100 km-long structure between Hawaii and California. Analysis suggests this array will be able to clean up about half the Great Pacific Garbage Patch in ten years’ time. The system makes use of very long floating barriers, which act as an artificial coastline, passively collecting and concentrating the ocean trash, powered by the natural ocean currents. The North Sea prototype, along with the details of the test, will be unveiled at a press conference in Scheveningen harbor – The Hague on June 22, 2016. Read more on the website of the Ocean Cleanup.